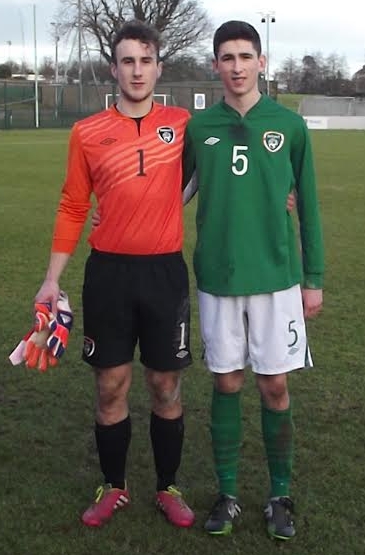 Gorey Community School were represented on the Irish School’s International Soccer Team on Monday 27th January 2015, when they took on their counterparts from Australia in Whitehall, Dublin. The game finished 1:1 with both players, Paul Murphy and Corey Chambers, playing a major part. Paul played at centre back and Corey played in goal. 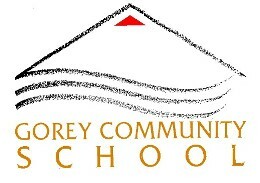 Their selection is a huge achievement and a major honour for the school. They will be taking part in the next few weeks in the Home Nations Tournament. Their selection for the Irish team should inspire the many talented young soccer players in our school to work even harder to gain similar honours in the years ahead.